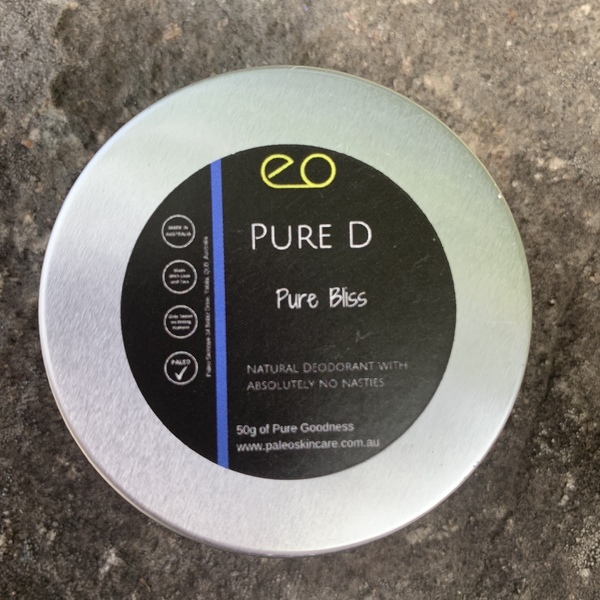 Pure D - Pure Bliss contains no essential oils, fragrances, chemical preservatives or plant extracts. 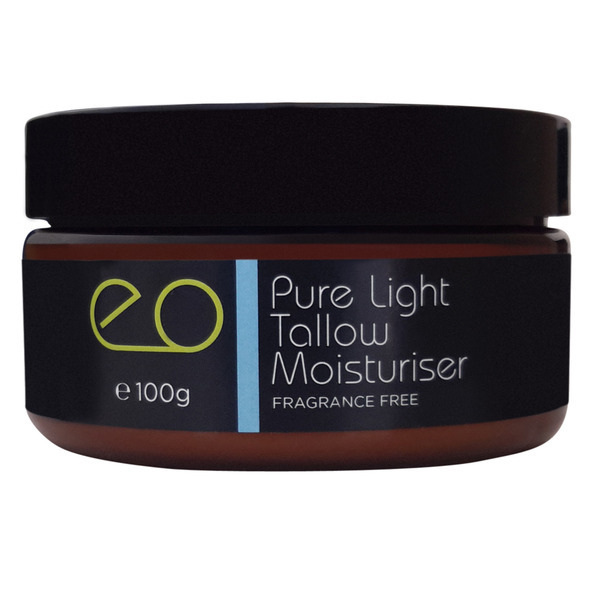 This is suitable for those with sensitivities to essential oils. 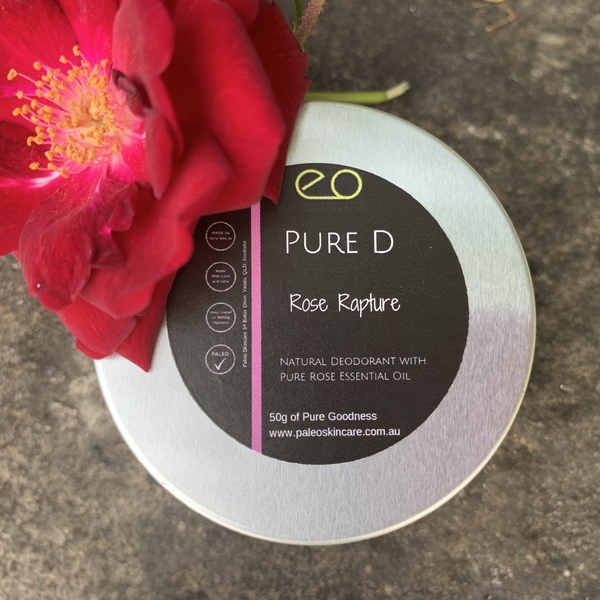 This pure natural cream deodorant starts with an organic grass-fed beef tallow cream base, enriched with Magnesium Oxide, lauriciden (purified from coconut, this fatty acid is naturally antimicrobial) and stabilised silver citrate. 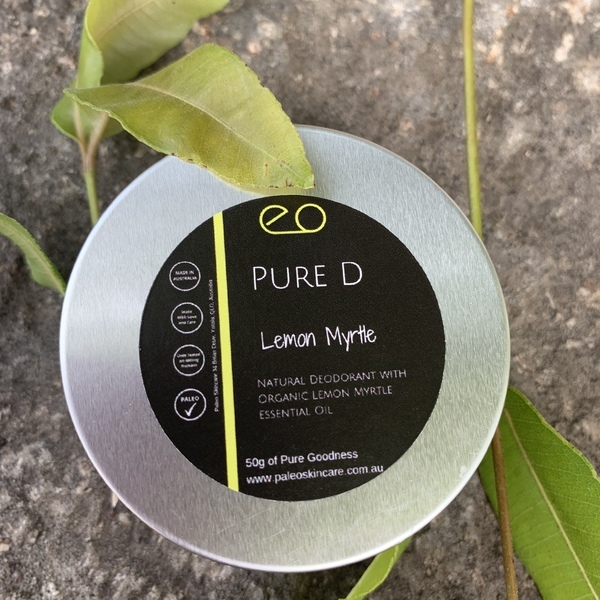 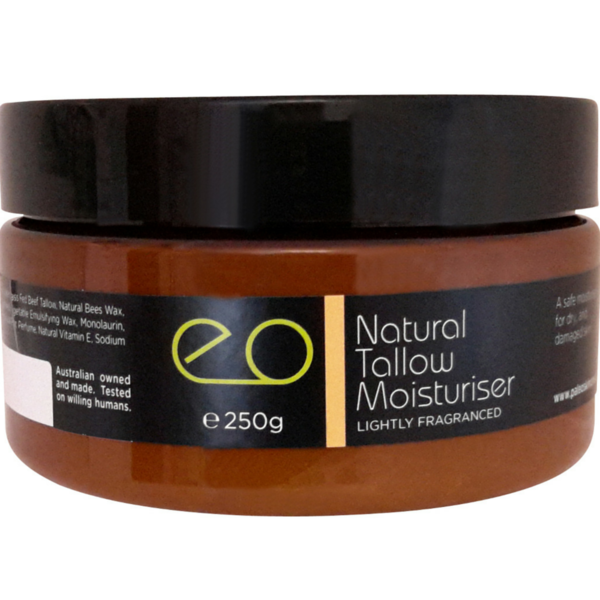 Use on clean skin for an effective, all natural deodorant. 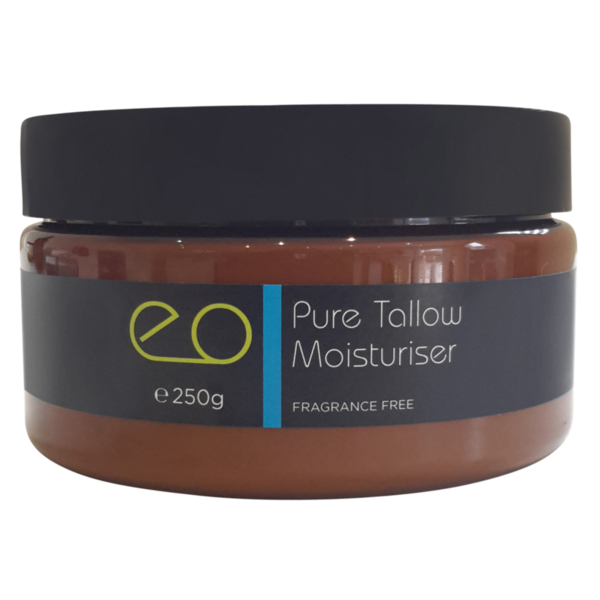 If you have chemical sensitivity this product may be perfect for you.